Command and Control Technologies Corporation is experienced in designing, developing, deploying, and activating highly-integrated and automated ground support equipment installations. CCT experience includes deploying systems that automate cryogenic system control, RP1 rocket propellant handling and loading, high-pressure gas systems, environmental control systems, hydraulic control systems, and power handling systems. 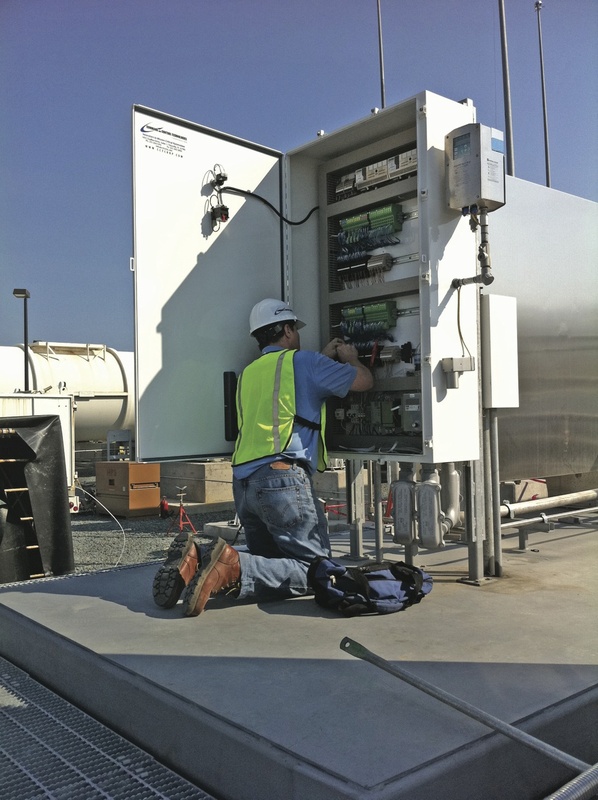 CCT integrated systems provide both automated and manual control as required while continuously monitoring and responding to potentially hazardous conditions. A common operating picture of all systems provides insight to system controllers and engineers.